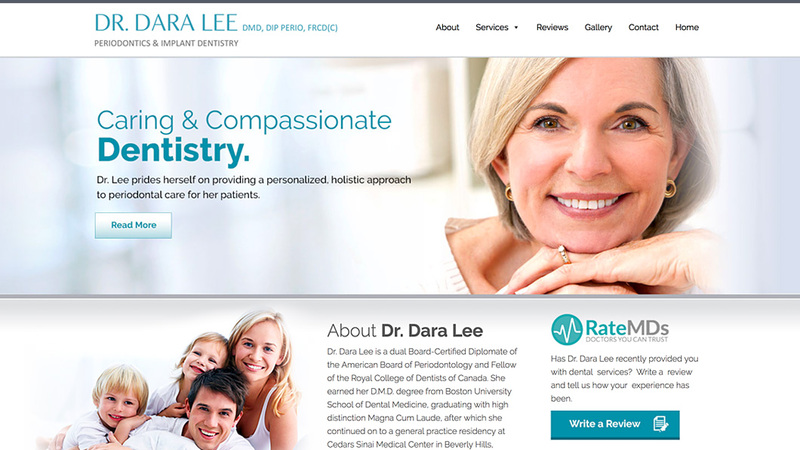 Platinum Design offers a variety of custom and affordable dental website design services that are aimed to help your business grow. 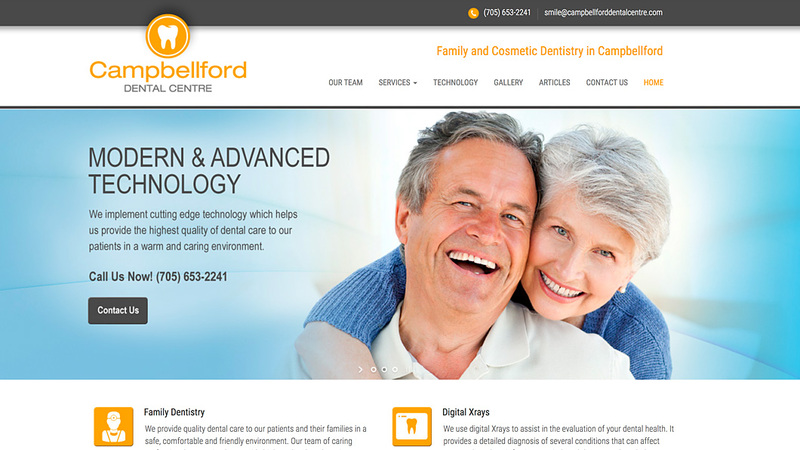 Our goal is to help build your brand to its full potential. 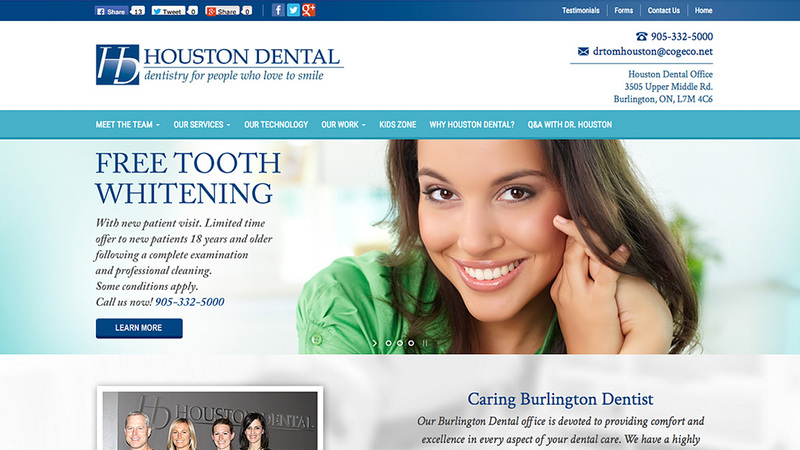 When building our websites, we have the users experience in mind. 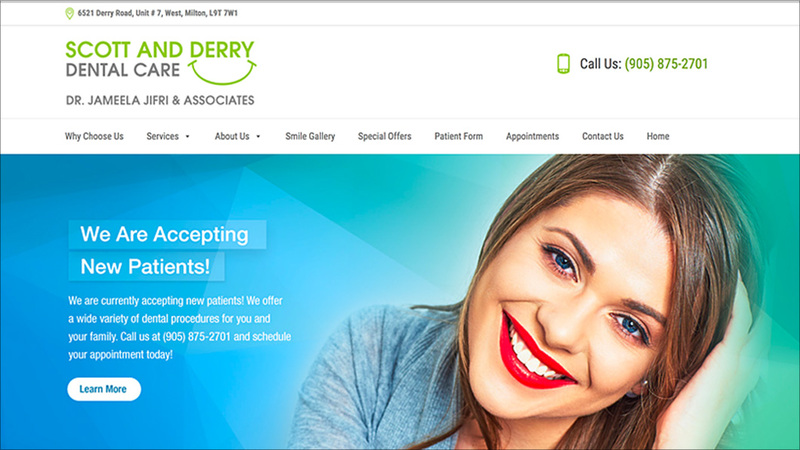 We aim to make our dental websites simple to navigate, attractive in design with enhanced features integrated to build your presence online. 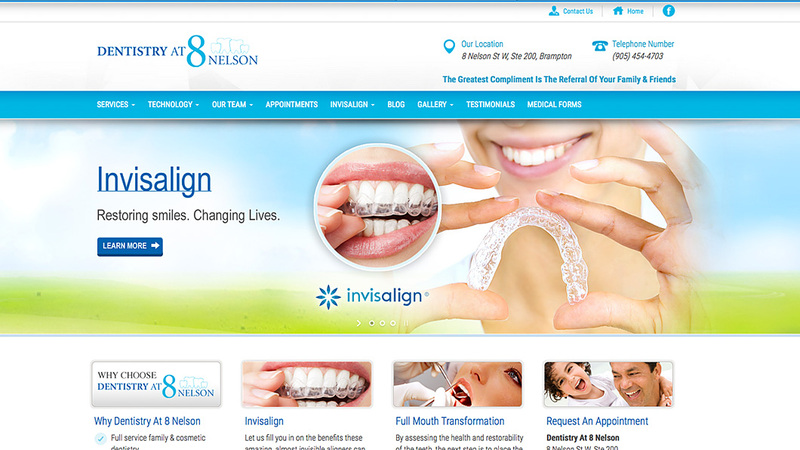 We offer expandable features that we can incorporate in your dental office website design package. 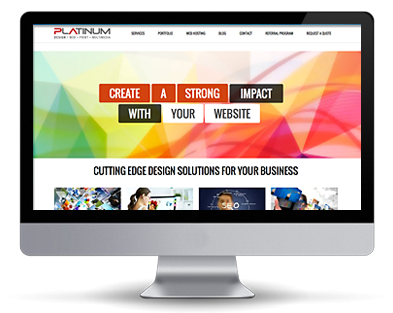 These include responsive web design, content management system, search engine optimization, social media and internet marketing. 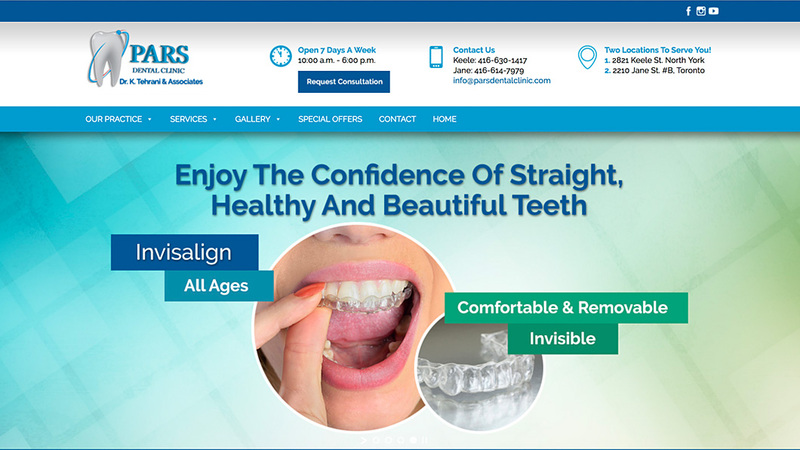 Let us help you build and develop your dentist website as a powerful marketing tool with the intentions of bringing in more clients by converting your visitors into customers. 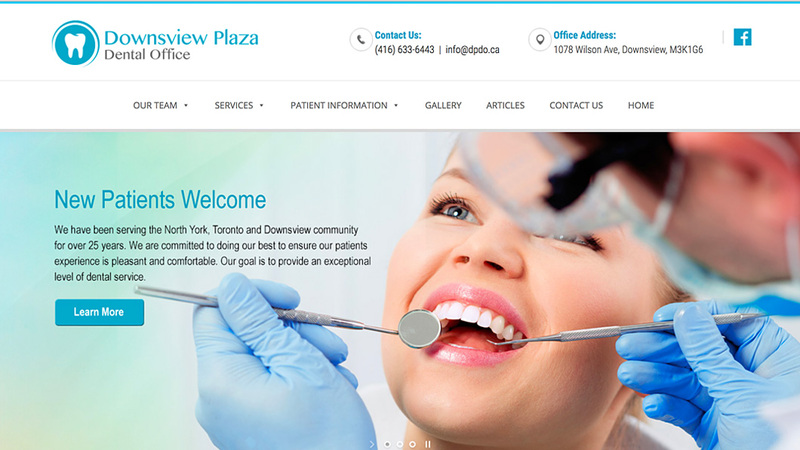 Our affordable dental website design for dentists, cosmetic dentistry, orthodontics, paediatric dentistry, periodontal, prosthetic dentistry and family dentistry are expandable and customizable. 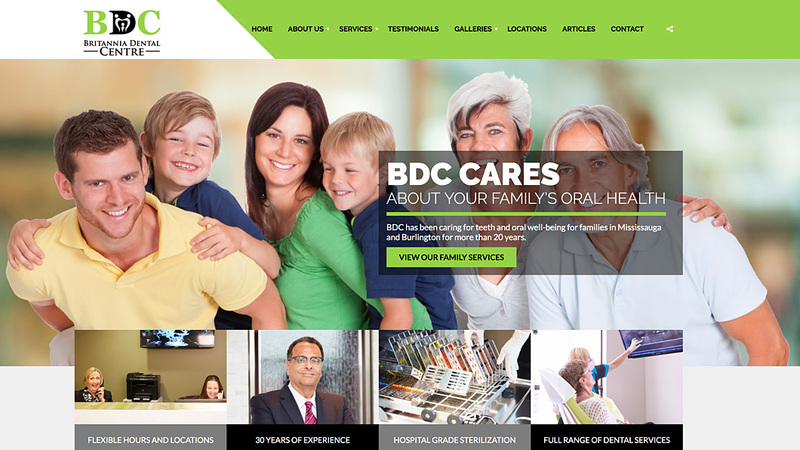 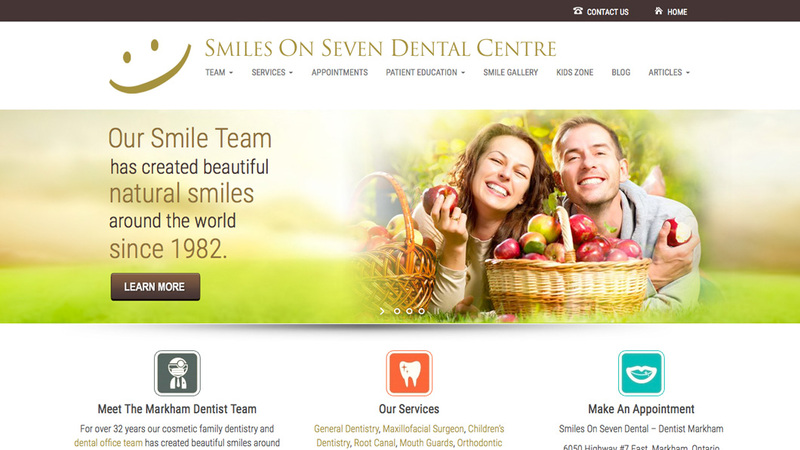 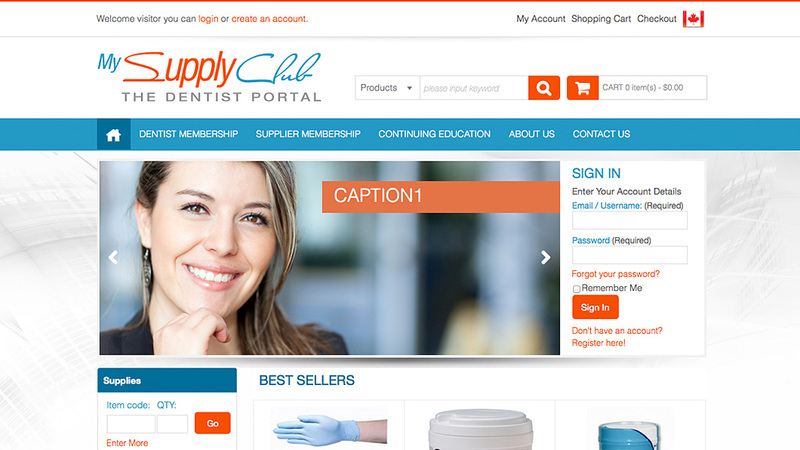 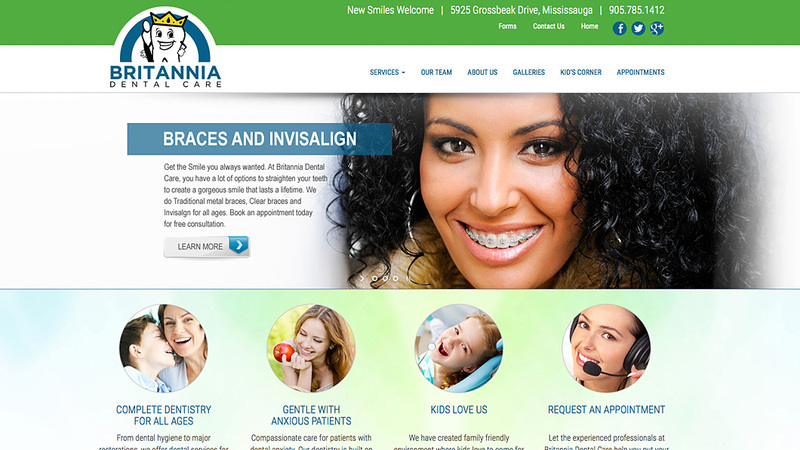 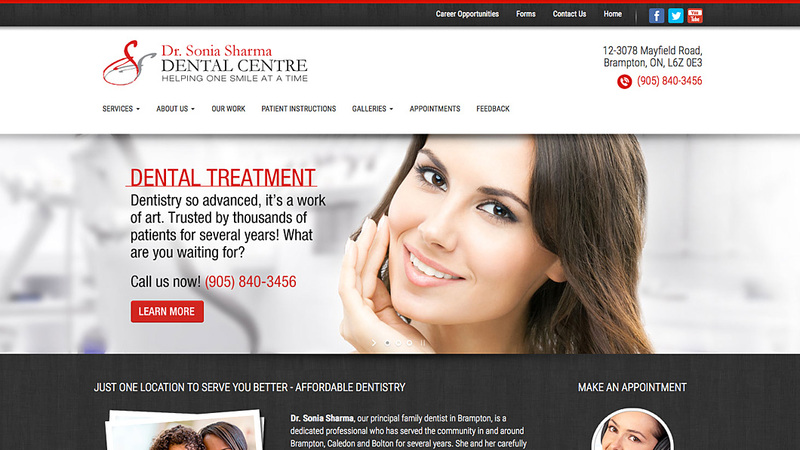 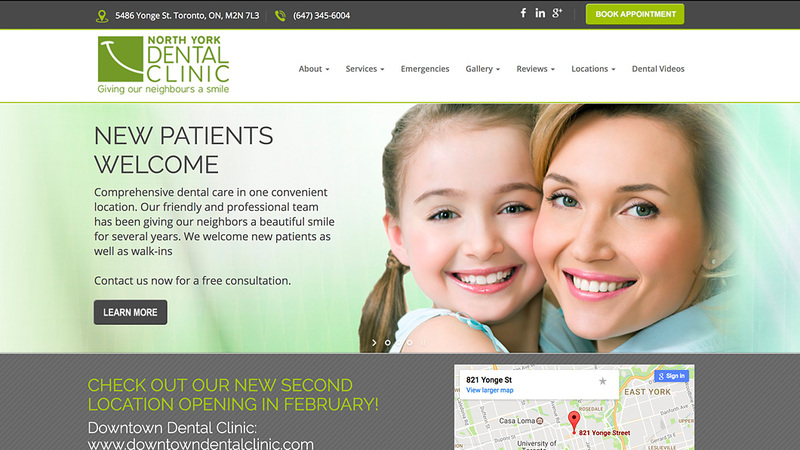 Contact us today to get started on a dental clinic website design.